Check out what's been going on for Amara Wellness Centre in the press and media lately. 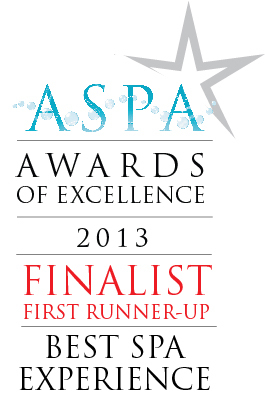 The ASPA Awards are recognised as one of the most prestigious spa awards, honouring achievement and commitment to delivering the highest level of service. ASPA is the governing body for the Australasian Spa Industry and entries span the country, as well as New Zealand and Fiji. "The judging is very thorough and conducted by industry experts – so achieving first runner up as a finalist is a real honour and testament to the service excellence we pride ourselves on at Amara Wellness Centre". Click here for more information about this badge. 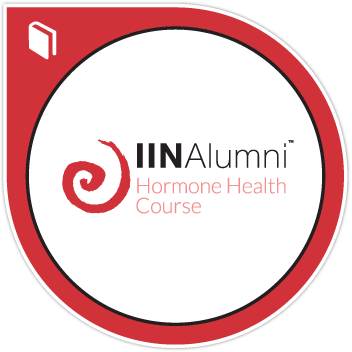 To earn this badge, graduates must demonstrate an understanding of hormonal imbalances and nutrition and lifestyle modifications that can promote health and improved balance. Graduates understand they cannot diagnose, evaluate, or treat any health conditions. Badge holders can properly work alongside medical professionals to provide complimentary wellness services from within their scope of practice. Graduates are able to better inform and empower their clients on how to achieve optimal health. Click here for more information about the badge.